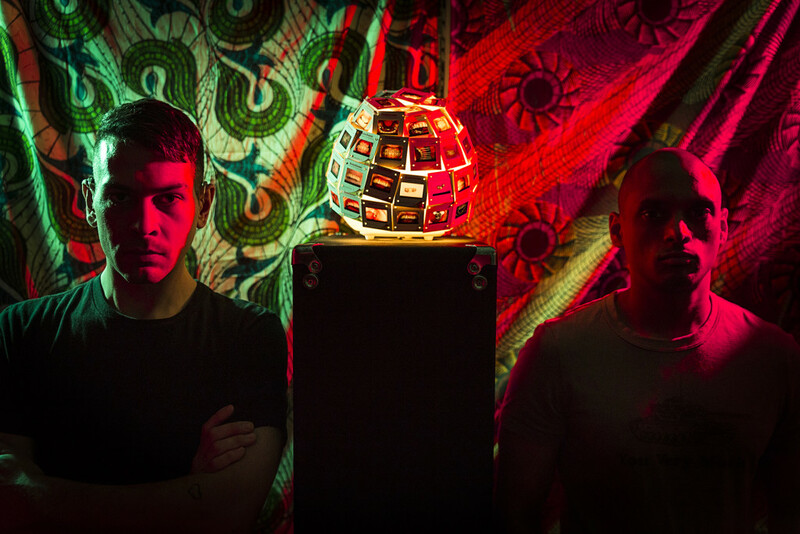 NYC tech-metal-mangling duo BANGLADEAFY embarks on a short East Coast run of shows this week to close out the year. Joined by Cryptodira, the band has confirmed shows in Baltimore this Friday, December 16th, Philadelphia on Saturday the 17th, and their hometown of Brooklyn, this Sunday, December 18th. These will be BANGLADEAFY’s final shows for 2016, as the band will spend the Winter months finishing the songwriting for their next release, the follow-up to this year’s lauded Narcopaloma EP. Additional news on the next release as well as Spring tour dates will be issued early in the new year. Stream Narcopaloma at THIS LOCATION, see the “Say It With Your Chest” video HERE, and watch a Gear Gods playthrough video HERE. 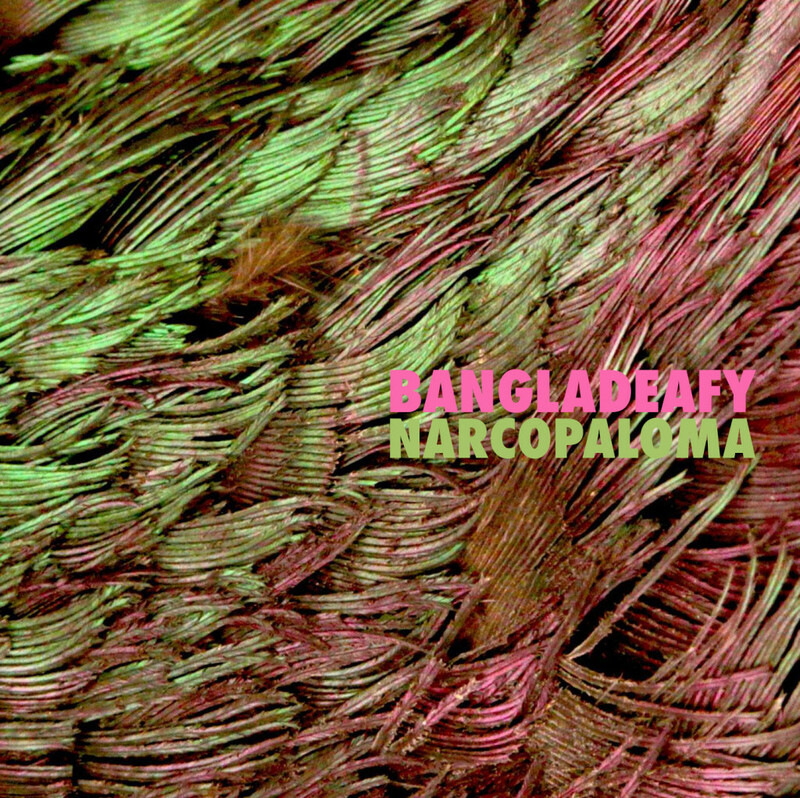 Narcopaloma is out now on Nefarious Industries; place orders for the CD and digital HERE.